A little bit of preemptive work can save you a whole lot of headache later on. 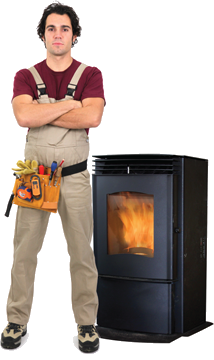 If you need a recommendation for a reliable, stove tech, give us a call at 1-800-PELLETS. Poor burn quality) Dirty stove Clean your stove according to your manufacturer’s recommendations.